Good quality student strings. Solid steel core, durable and unaffected by temperature and humidity changes. 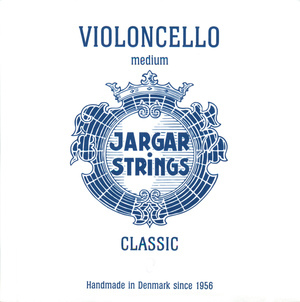 Click here to buy single strings. 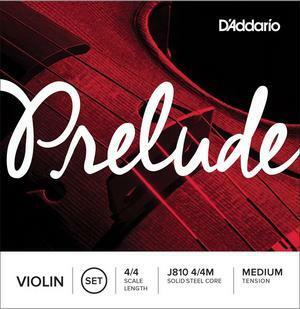 D'Addario Prelude Viola Strings, SET. 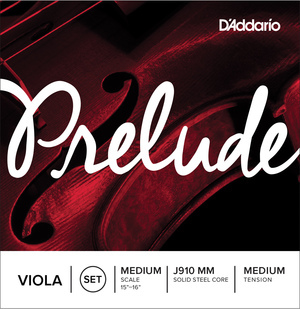 Good value strings to upgrade student instrument. 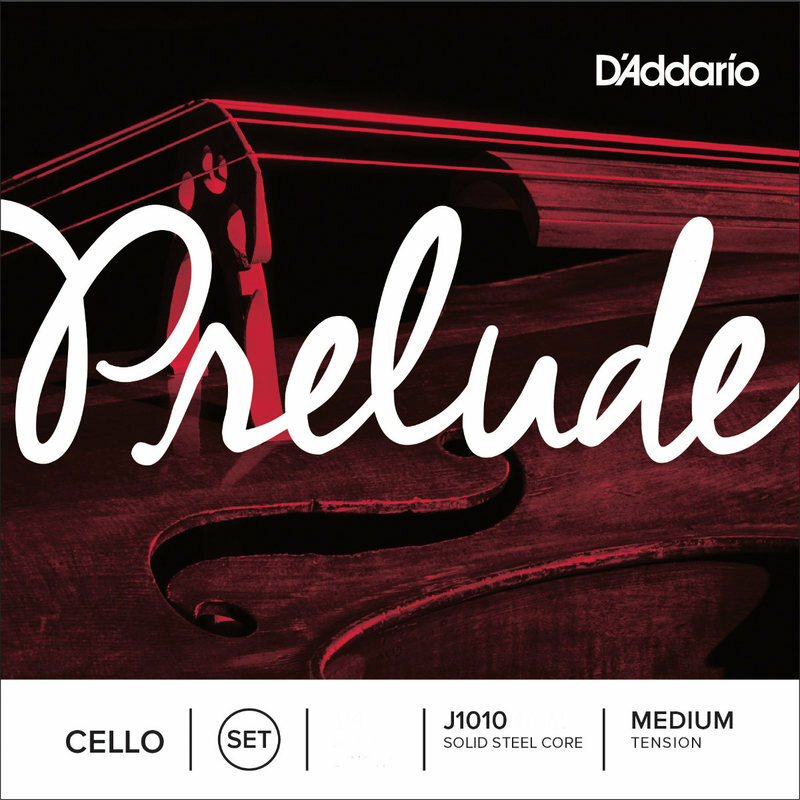 Pros: These strings are good to upgrade the basic set which is supplied with most student cellos. They are not quite as good as Jargar but I think they are better value than Pirastro Piranito. They also come in small sizes so the tensions seem to work well. 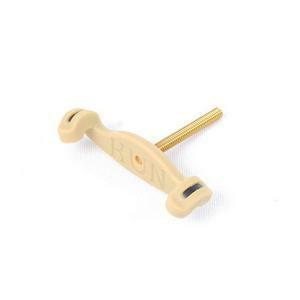 I recommend these to my students to improve the sound of budget instruments. Pros: Fast delivery. Perfect for my daughter's entry level cello. Replaced a broken string perfectly and we now have some spares. Other: As a parent of a young cellist I don't know much about cello strings! It's confusing to know which to buy. They are f good quality and vibrate a lot! Pros: They are f good quality and vibrate a lot!